This is an authentic Military Mule 750-10 tire. This tire features a classic NDT style non-direction tread. 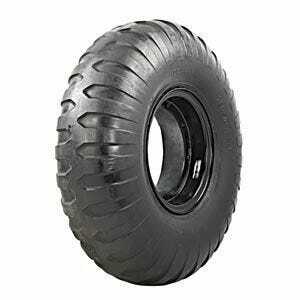 Please note, this 7.50 x 10 tire is for the classic Military Mule models with 10 inch wheels. These tires are proudly made in the USA!